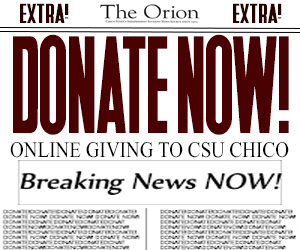 The Orion is now welcoming any and all donations in order to raise money for stipends! 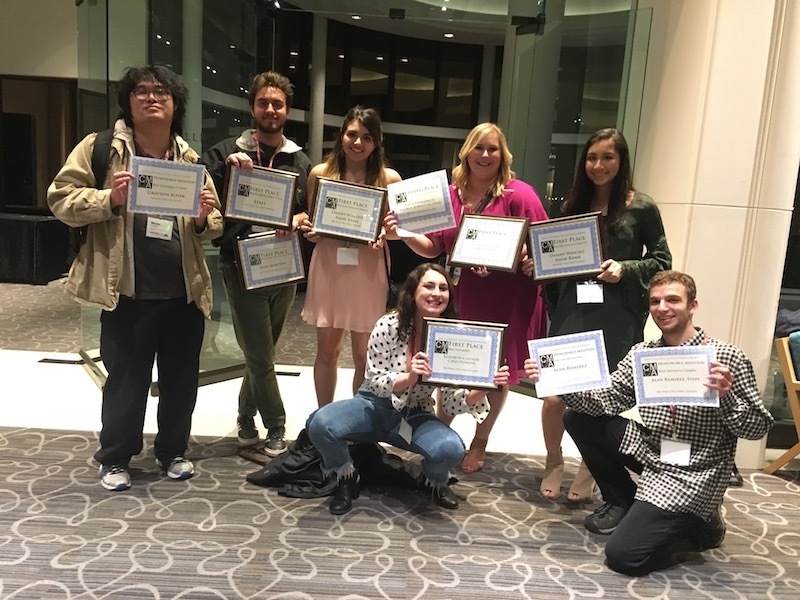 As alumni know, many hours go into producing our award-winning weekly print edition as well as our daily digital content. Our staff often work the hours of a full-time job, but are only compensated a couple hundred dollars a semester, as the budget permits. The Orion strives for excellence and continues to win awards at the national and state levels, as a 12-time winner of the Pacemaker Award for General Excellence, 9-time award winner of the ACP National Newspaper of the Year and 11-time award winner of the California Newspaper Publishers Association’s 1st Place for General Excellence, to name a few. 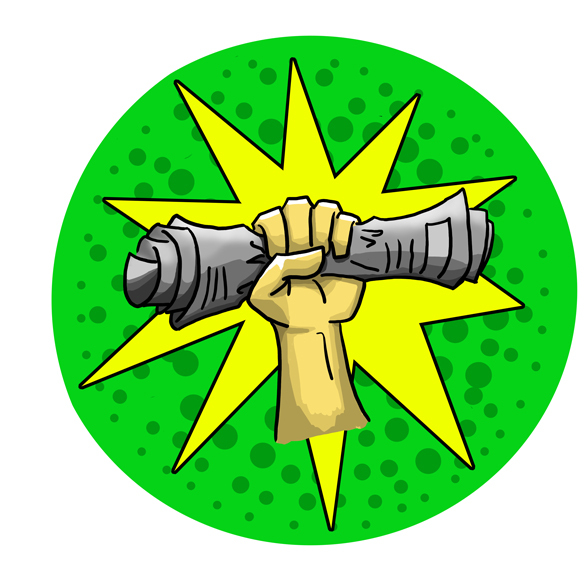 Help us compensate our up and coming staff! If you have any questions regarding making a donation, please contact our editor-in-chief, Risa Johnson at [email protected].